The former NFL star gave an interview to the Buffalo News about a range of topics, including Kaepernick’s choice to kneel during the national anthem in protest of police brutality. O.J. appeared to be fine with Kaepernick’s bravery to protest the first time he knelt, but questioned the former San Francisco 49ers quarterback’s decision to continue doing it for months. “I’m a firm believer of doing what you think is right, but I would always stand for the flag,” he continued. Simpson was released from prison last year after serving time for armed robbery and kidnapping. 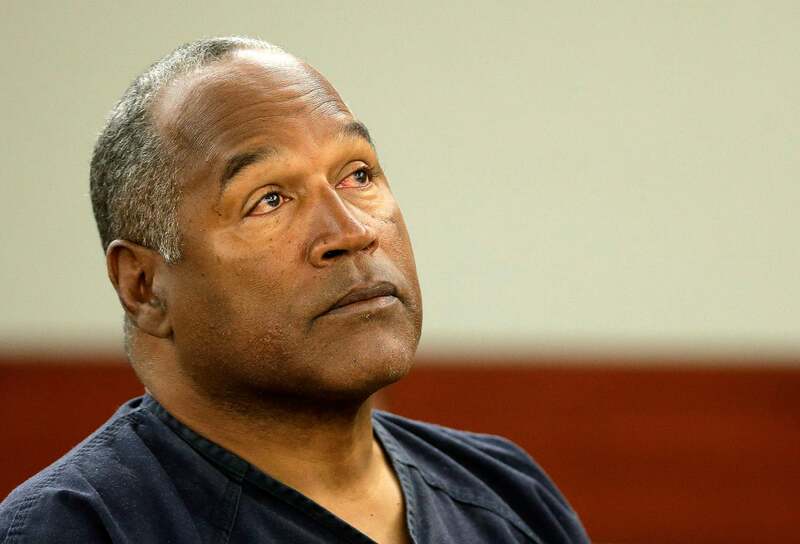 A previously unseen interview from 2006 recently aired, in which he gave a hypothetical account of killing his former wife Nicole Brown and Ronald Goldman in 1994.